“Love Runs Out” by OneRepublic is the perfect song to get the beach bar crowd going late on a Saturday night. It’s a toe tapping, hand clapping good time tailor made to get even the most arduous bumps on a log off their bums and onto the beach to shake what their mamas gave them. Don’t play it too early in the night, though. Let the opening act trio of Jack and Jim and Captain Morgan get the crowd warmed up for the headliner. It’ll make for a grand ol’ time. Included below along with the static video from OneRepublic is the performance by Josh Kaufman on “The Voice.” Not bad! I’ll be your fifty thousand clapping like one. 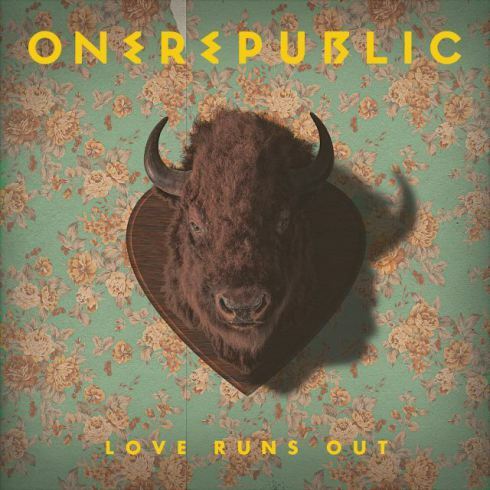 Music and lyrics by Ryan Tedder, Brent Kutzle, Drew Brown, Zach Filkins, and Eddie Fisher.